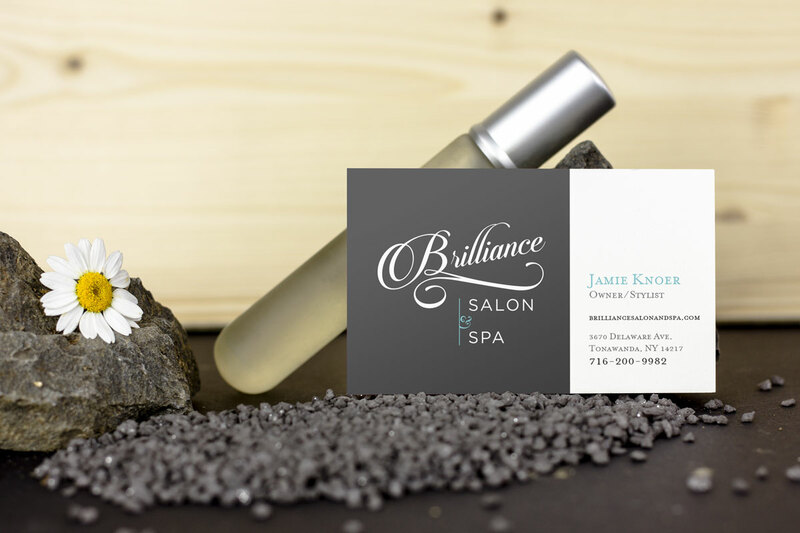 Brilliance is a new and popular Salon and Spa. The Website needed to allow people to easily get pertinent information about the business, as well as find services and showcase some of their work. 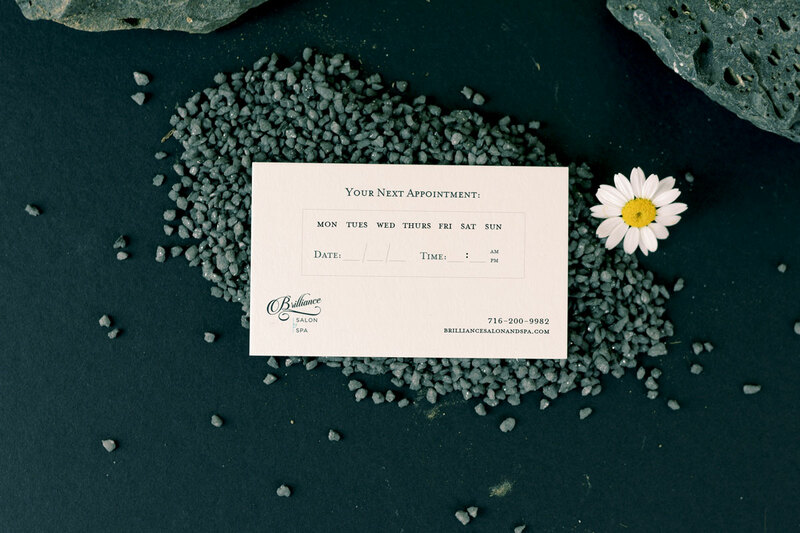 The brand needed to show its focus on elegant salon services.